Tromedja Folklore Ensemble of St. George Serbian Church, Lansing, IL will be one of many groups celebrating culture through dance at the Second Annual Intercultural Dance Festival taking place Saturday, May 7 at 6:00 p.m. in the Pavilion at St. Sava Church, 9191 Mississippi Street, Merrillville, Indiana. Performances by Tromedja Folklore Ensemble and other dance groups on the program from throughout the Chicagoland area will showcase various cultures from around the globe at the Second Annual Intercultural Dance Festival at St. Sava Church. General admission tickets are open to the public and available at the door for $10. Everyone in the community is welcome to attend. 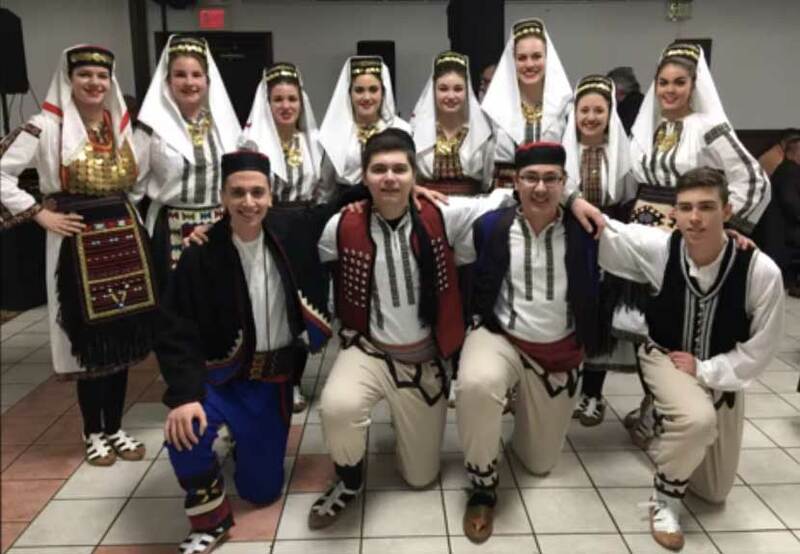 Srbadija Folklore, the youth folklore dance group of St. Sava Church, will be playing host of the event. Serbian cuisine, beverages, and famous bake sale items will also be available for purchase throughout the evening. For those desiring a more complete cultural experience, a Serbian “Zabava” (open dance party) will be available for all participants and audience members with music provided by DJ Vinko at the conclusion of all the official performances in the program by the featured dance groups. Scandinavian, Irish, West African, and Serbian are among the cultures to be represented through dance during the official program portion of the festival. This year there will be some familiar dance groups from the inaugural festival and some new additions to the lineup. More information about the performers, new additions to the program, and what you can expect to experience at the festival will be available as the event draws near. The inaugural Intercultural Festival hosted in May 2015 took place in the new Pavilion at St. Sava and drew more than 400 people. Last year groups represented different regions of Serbia, Mexico, Greece, Ireland, and India in the performance. Several of the Serbian troupes traveled from Illinois, Wisconsin, and Canada. 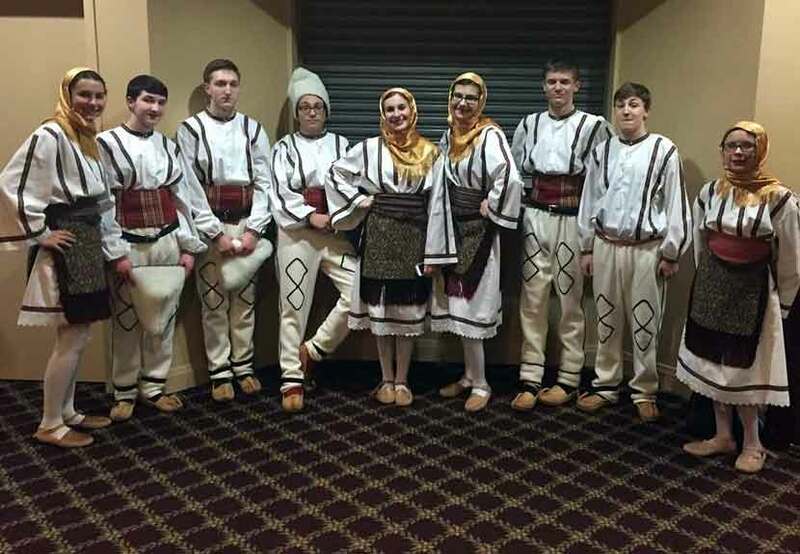 Please save-the-date Saturday, May 7 for the Second Annual Intercultural Festival, hosted by Srbadija Folklore at St. Sava Church, 9191 Mississippi Street, Merrillville, IN 46410. For more information, visit the www.saintsava.net/folklore website. © 2019 Saint Sava Serbian Orthodox Church - Merrillville, Indiana.